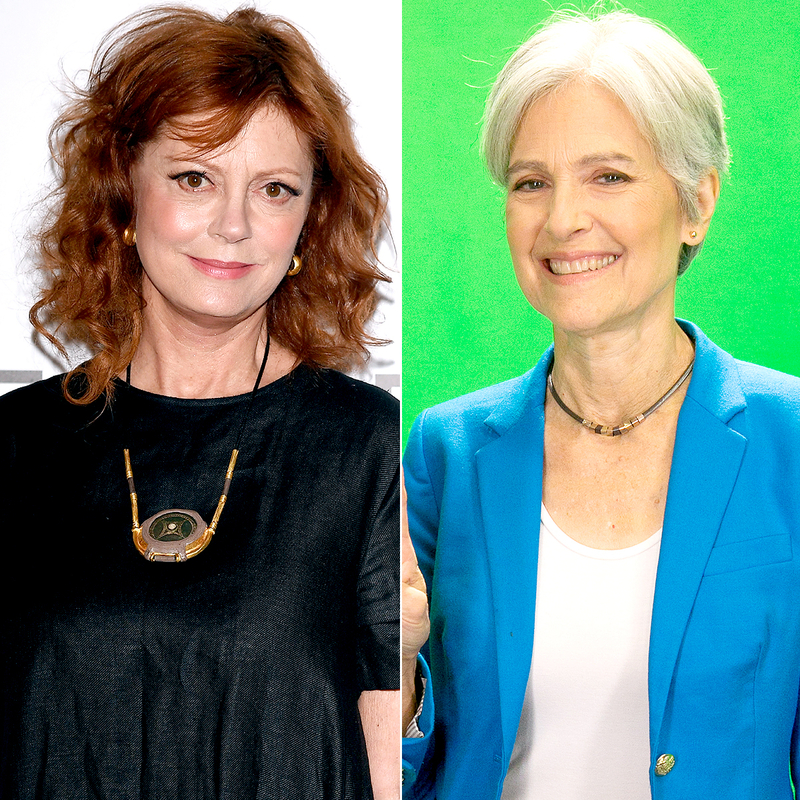 Susan Sarandon endorsed Jill Stein in an open letter on the third-party candidate’s website on Tuesday, November 1, providing a long list of reasons why she can’t support Hillary Clinton. “I’ve been waiting for any indication that Hillary Clinton’s position on the issues that are most urgent to me, has changed,” the 70-year-old actress began the letter. Ultimately, though, she said she just can’t get behind a litany of stances that the Democratic presidential nominee has taken. “Now that Trump is self-destructing, I feel even those in swing states have the opportunity to vote their conscience,” she concluded. The Oscar winner was a vocal supporter of Bernie Sanders during the presidential primaries earlier this year, and even protested the Democratic National Convention alongside Sanders delegates who were upset at how the party had treated the senator. In March, she made headlines after she suggested that Trump, 70, would “bring the revolution immediately” during an interview with MSNBC.